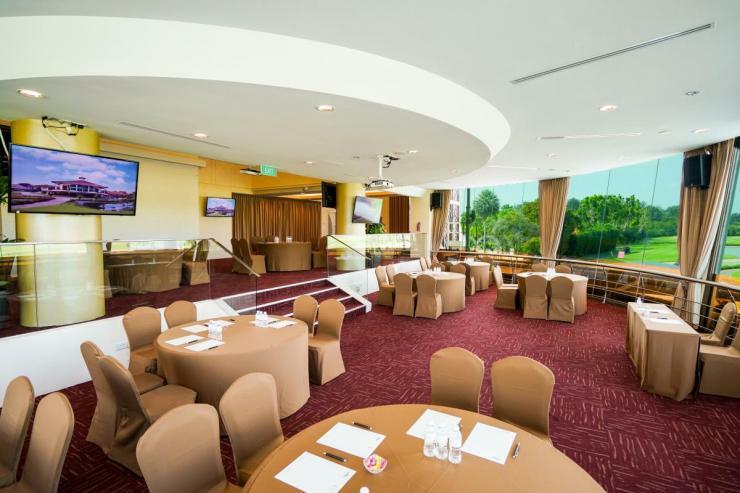 NSRCC is a popular venue for functions – be it an intimate private event or a corporate seminar or workshop. Experience a unique resort styled environment away from the city buzz without the hassle of travelling overseas. 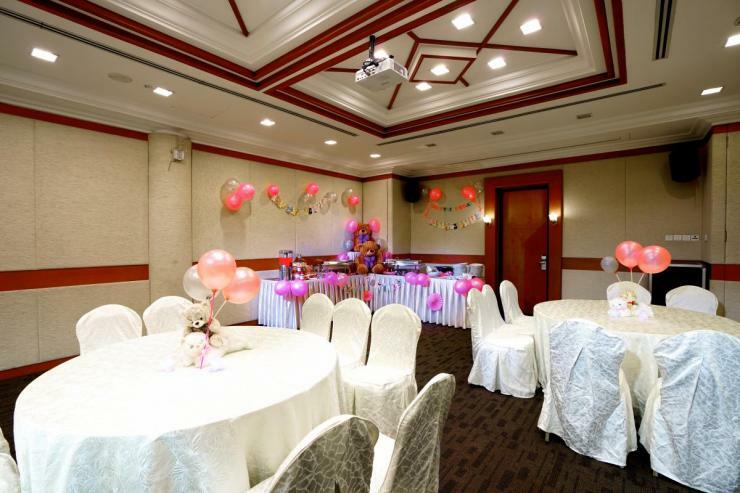 Our event management team will help you coordinate F&B orders, room set-up, even golf tournament and bungalow bookings to ensure that your function is an enjoyable and successful one!